If you are anything like me, I LOVE recommendations for children’s books. We typically have a handful of books that make a regular appearance and as much as I love them, I’m always more enthusiastic when part of our nightly routine includes something novel. For those of you interested, here is a link to the organisation – Reach Out and Read who detail the benefits of reading aloud to your children based on scientific findings. So, with that in mind, I have asked a few Glenbrook families to share their book recommendations…. with the holiday season well and truly upon us, it’s always nice to have a few ideas for gifts! 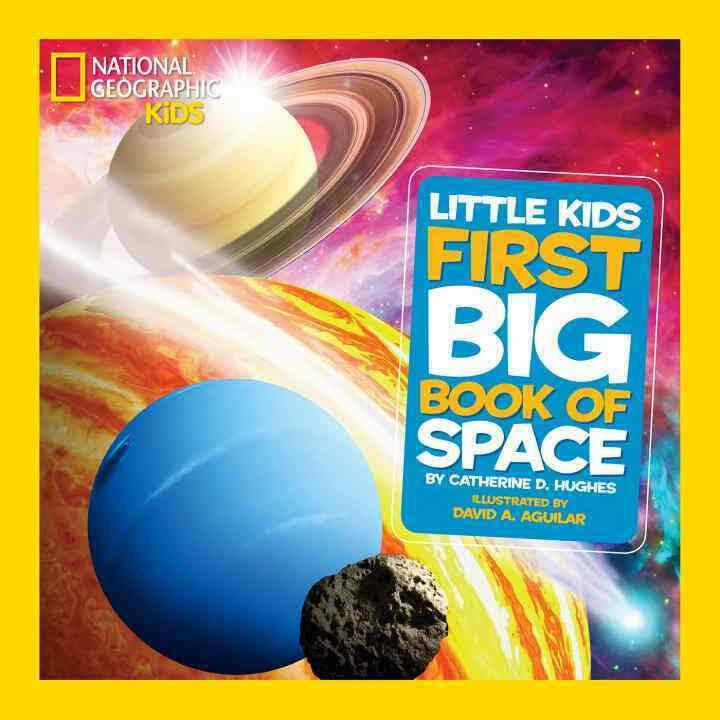 Age range: For budding astronomers and astrophysicists 4- yr +. Simple text makes this a great book for those starting to read too. Can I Play Too? by Mo Willems: We love all of the Elephant & Piggie books, but this one is our favorite. 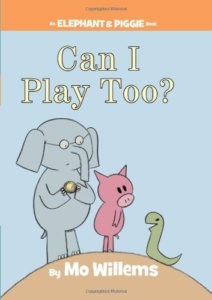 In this book, Elephant, Piggie, and their frien d Snake are trying to play catch. It’s so funny, and we love how the characters solve the problem of playing catch with someone who doesn’t have arms. 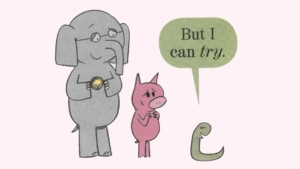 Count the Monk eys by Mac Barnett & Kevin Cornell: We read this one over and over, and it always makes us laugh. 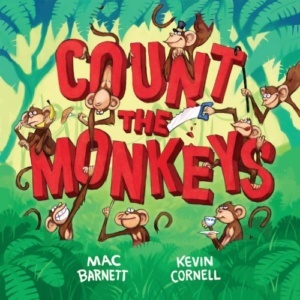 The simple task of counting the monkeys turns out to be a little harder than expected in this book, though it makes learning numbers 0-10 a lot of fun. Finding Winnie: The True Story of the World’s Most Famous Bear by Lindsay Mattick and Sophie Blackall: I will admit that I teared up the first time I read this book! 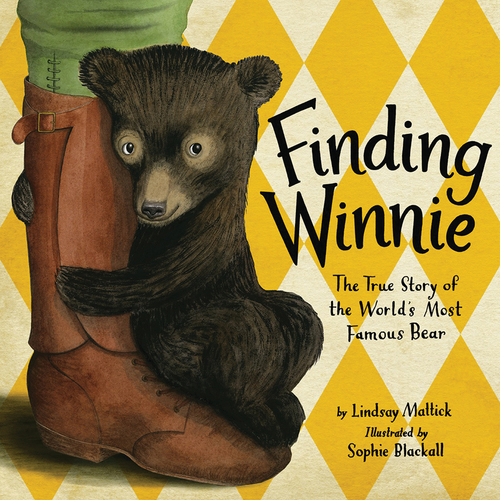 This book tells the true story of the black bear that inspired Winnie the Pooh. We love the sweet story, the beautiful illustrations, and the learning of how one of our favorite characters came to be. 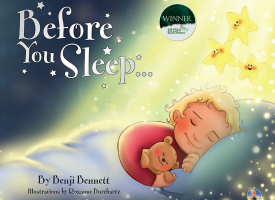 Just released in the USA, Before You Sleep should be on everyone’s holiday list! What’s more, proceeds go to a range of childrens’ charities, so once you fall in love with this book, you’ll be stockpiling copies to give as gifts. 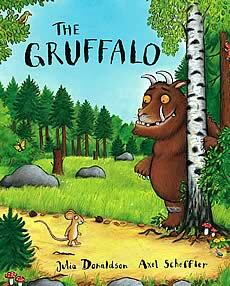 The Gruffalo by Julia Donaldson: A new favorite book in our home is The Gruffalo – a tale of a little mouse in the deep dark woods who cunningly manages to escape danger. The story is based on a chinese folk tale of a fox who borrows the terror of a tiger. We love this book and all of the Julia Donaldson books we’ve come across, ‘Tabby McTat’, ‘Room on a Broom’, ‘Snail and the Whale’, to name a few. 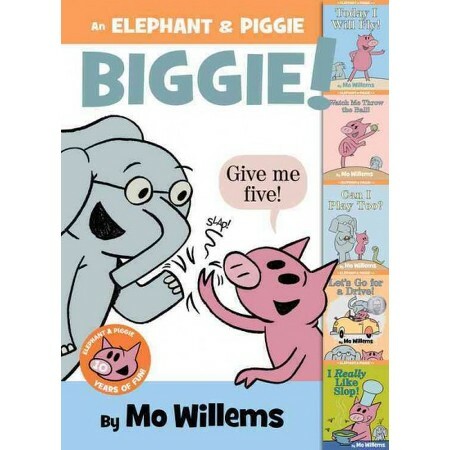 My family and I love Mo Willems’ Elephant and Piggie series. There are 24 books in the series so far and we love all of them. Our favorite at the moment is called The Thank You Book. Its the ending to the long series thanking its readers and does not disappoint. The series is about two best friends who compliment each other beautifully. 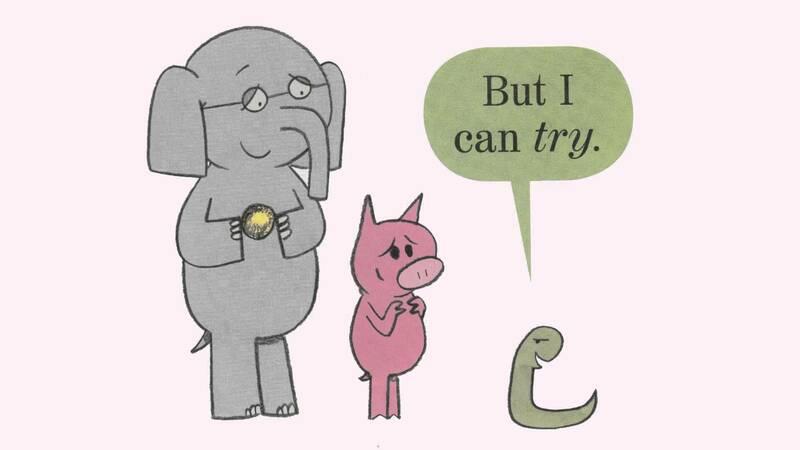 Gerald can be negative and gloomy and Piggie is the eternal optimist and cheerful. 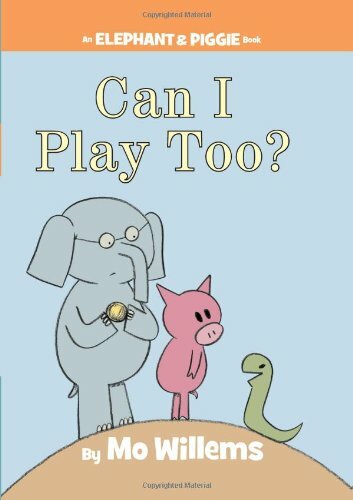 Elephant and Piggie’s banter is hilarious, easy enough to keep Miles’ interest and a perfect tool to teach reading. Mo Willem is also known for classics such as Don’t Let the Pigeon Drive The Bus, Knuffle Bunny and Leonardo the Terrible. He was a writer and animator for Sesame Street and a stand up comedian. I recommend all his books. After we finished reading, Miles hugged the book and asked me to read it again. The series is special and I hope you guys think so too. If you have any book recommendations you’d like to share with the school, please let us know!